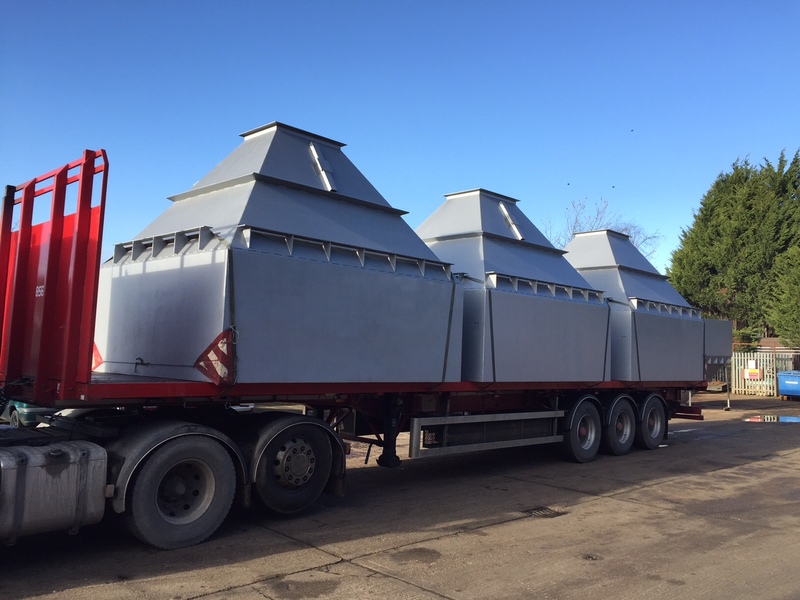 Lycett Fabrication offers a complete range of fabrication services to companies requiring high quality, precision-made medium to heavy steelwork. We specialise in providing high volume assembly and welding, but we are equally happy to manufacturer a one-off piece or a large production run, on small or large batch items. Our skilled staff have been with us for several years, which means that we have the experience and knowhow to deal with any fabrication request. They have the expertise to be able to manufacture products to precise specifications, however challenging. All of our processes are guided by strict quality control procedures and are accredited to ISO 9001:2008, so you can be safe in the knowledge that everything we do is quality assured. We know that often our customers need to have their order processed to a tight deadline. With a 24 hour manufacturing capability, we have the flexibility and capability to alter our work schedules to be able to deliver the finished fabrication to our customers as soon as they need it. 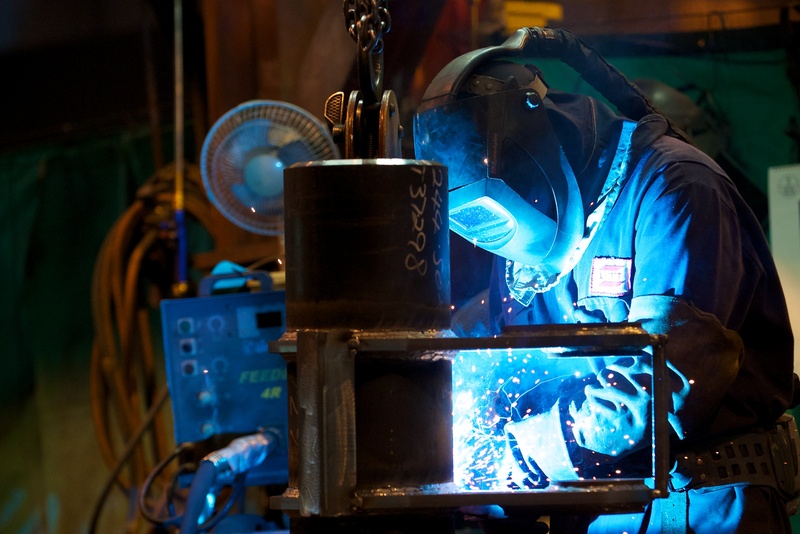 We provide fully comprehensive fabrication services which means that our customers have a ‘one-stop-shop’ for all of their fabrication requirements. 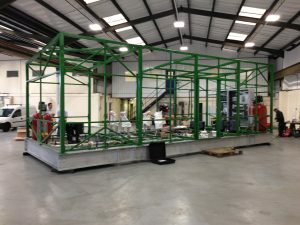 From material processing, onto fabrication and delivery, everything is undertaken by us at our facilities in Tamworth. Our engineers are trained and qualified to be able to carry out a full range of fabrication processes including: Assembly welding, non-destructive testing (NDT), machining, boring, drilling, flame cutting, chamfering, bending, forming, levelling, sawing, cropping, shot blasting, painting and finishing. We continually strive to provide a first-class service to all customers. On receipt of an order, we assign a dedicated project manager to ensure that your project runs smoothly from concept to completion. We offer complete transparency in all of our fabrication services. To this end, we make available full documentation including material inspection reports, NDT and machining records, final inspection reports, exit approvals and welder qualifications. With excellent transport links from our facilities in the Midlands, together with our own fleet of vehicles, we are ideally located to deliver your order whenever, wherever in the UK. 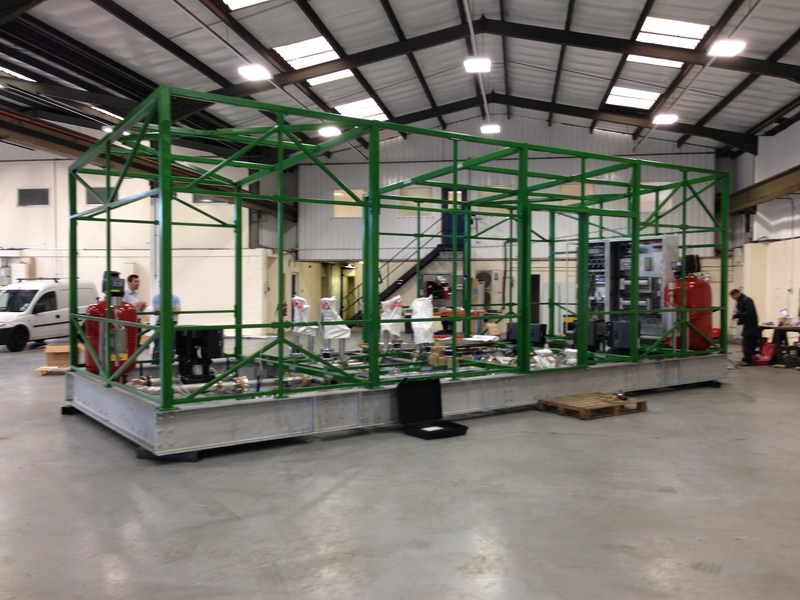 To find out in more detail about our fabrication services, please telephone us on 01827 53231 or complete the contact form on our website.